My name is Thomas Burton and I run my family business A star roofing. 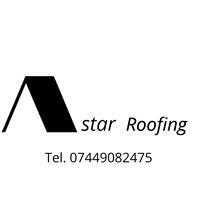 I've been a roofer for over ten years and pride myself in good workmanship and customer service. We will take on any roofing project from a small repair to a large re-roof, all flat roofing work, lead work, slate and tile roofs.